At Rowse, we pride ourselves on our product knowledge and our vast catalogue of products available. Over the last few months, we have been working on an exciting new feature. 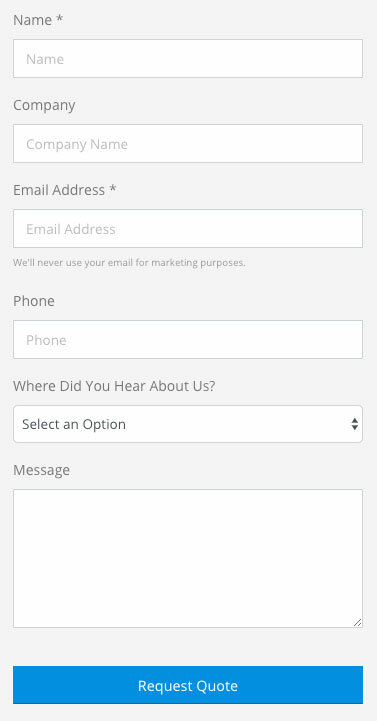 quote and easily request a quote from our team for the products you selected. It takes just 3 steps to get a quote. We aim to get back to all enquiries within 1 working day. Currently, we have many popular manufacturers on our site with the tool, and we are hoping to open this up to more over the coming months. 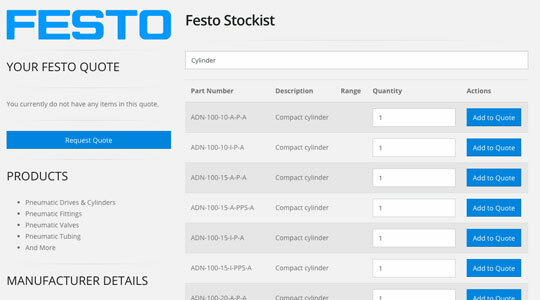 Try out the tool today, simple view our manufacturers list and click on any manufacturer with the "Search By Product Available" badge.